With us, It's all about you!? 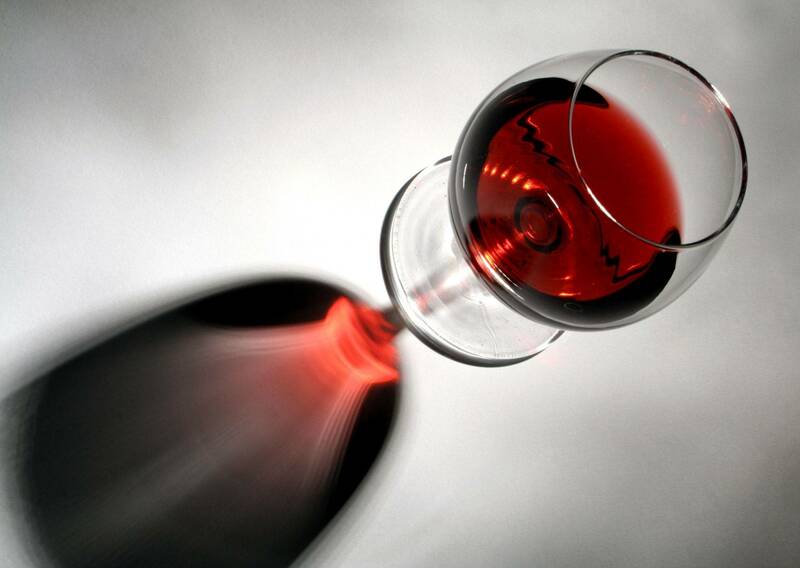 Make new friends, learn a bit, open your senses to some amazing flavors and have fun. Bring your Fun and We will bring our Fun too! Time: 6pm pick up -2am drop off. Angelina's New Rule for guest's. Pay direct to Angelina's plant a tree and save a bear fund a new project in progress by Angelina.. Let's all plant apple trees in beer country and keep the bears safe and away from people. Please: Share if you care to look after the animals. We will do what it takes to create your fabulous day. With Us it's all about you! More great vintage to come ?? Ask us about our Gift Certificate option we will personalize one for you. 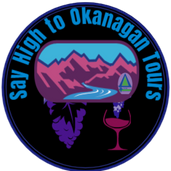 © 2014 Kelowna,West Kelowna Wine Tours | Say High to Okanagan Tours. All Rights Reserved. Bachelorette Wine Tours Kelowna, Features of the month, Tour Options ask us about our ,Wine & Boat Tour, Wine & Chocolate Tour, Wine and Heli Tour and shuttle service for special events, weddings, Kelowna wine festivals and more! Most Popular Sabering Presentation & Tasting, has been a thing we have given as a special gift for free on special occasion. All you have to do is buy the bottle and we teach you how to do it. So come and enjoy an exclusive Sabering experience with us.